Michelle Obama came into the White House with great expectations. On the eve of the 2009 inauguration, which also happened to be Martin Luther King Day, The New York Times said Obama had "power to influence the nation’s sense of identity, its fashion trends, its charitable causes and its perceptions of black women and their families.” She rose to the occasion. 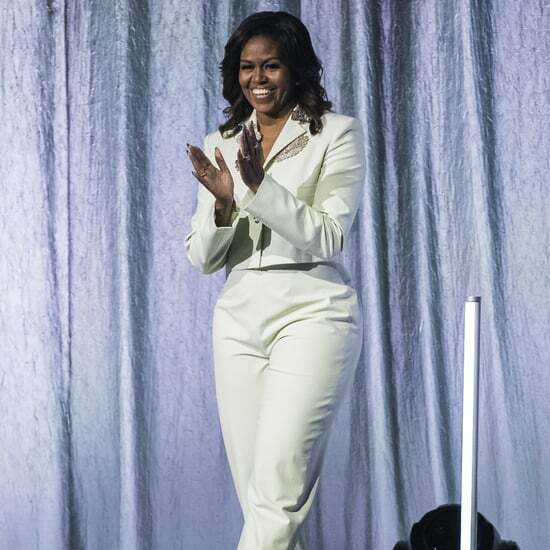 Beyond being the country's first black first lady, Michelle Obama brought other unique and powerful qualities to the symbolic role. She projected confidence, a modern sensibility, and approachability. 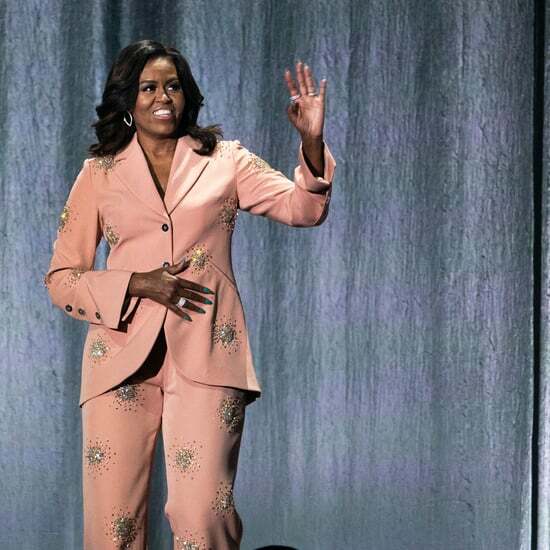 Undoubtedly knowing the press would report on her every outfit, Michelle used her fashion choices to express her values. 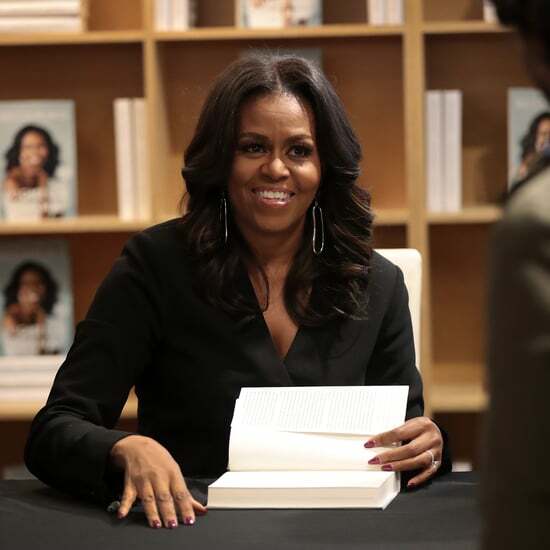 "Her legacy is all about style and substance," said Kate Betts, author of 2011's Everyday Icon: Michelle Obama and the Power of Style. 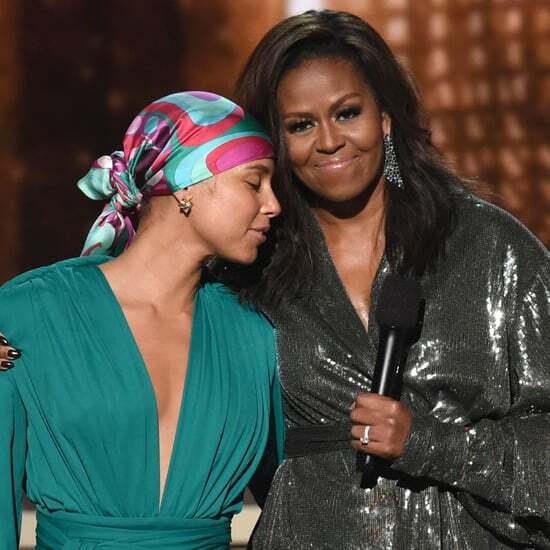 "She understood right away that she could use style to transmit a message of confidence and strength to young women who were watching her, young women who understood that Michelle Obama had worked hard and used her brain to get to a place very few people thought she could get. Her style is a way of standing out, letting people know what she stands for." She projected confidence, a modern sensibility, and approachability. Using her fashion to communicate sometimes meant choosing an unknown designer over a safer mainstream choice for major events. 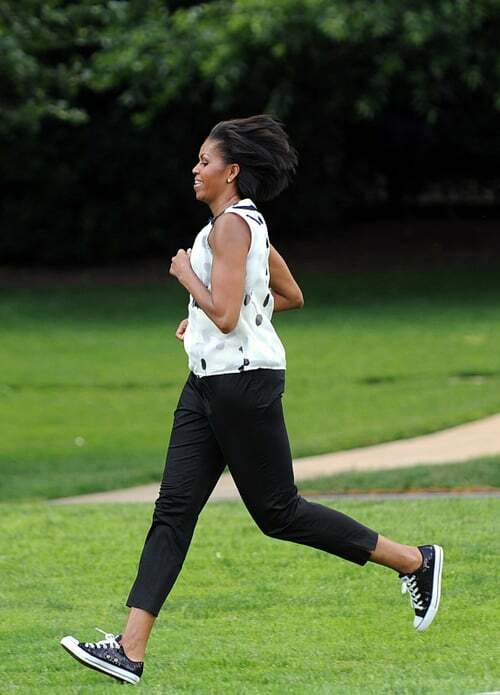 She traded her heels for Converse sneakers so she could garden or jog across the White House's South Lawn during a Let's Move! event. She wore off-the-rack designs from places like J.Crew and H&M for press appearances, which made her more accessible to everyday Americans. "She wanted young women to see that being first lady was attainable, something you could work for and achieve," Betts explained. "It was no longer this mythical, inaccessible post. And she also wanted to use her position to speak about the things that matter most to her, like health, education, healthy eating, and supporting young girls." One of Obama's favorite designers, Naeem Khan, agreed that her approach to fashion made her relatable: "She is so normal when it comes to wearing what she wears. She can go from wearing J.Crew to dressed in my things, which are super glamorous." Khan pointed out that as first lady, she didn't go for a name itself, but instead for what she liked. "It's important how she has actually cultivated and put the designers in front." Nothing Michelle Obama does is an accident, she told us during an interview at the White House in October. 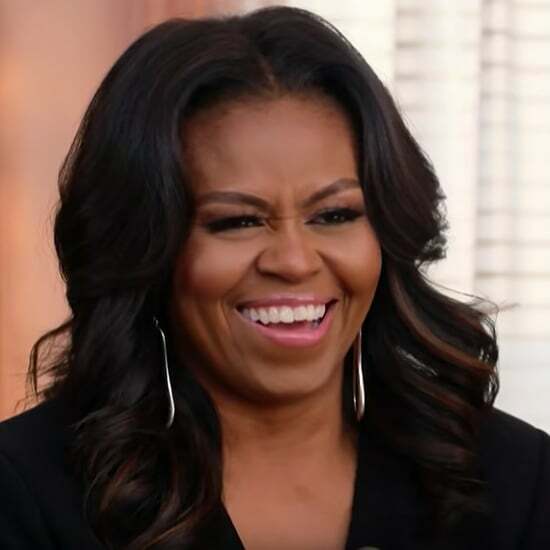 Speaking about her television appearances, the first lady said, "We always know why we do Ellen and the message points we're trying to get out. The fun part is just the hook, but if you really listen to all the appearances, if you follow closely, there's an underlying message and it's powerful how it actually resonates, even through the jokes." We can assume that this thoughtful approach applies to the first lady's fashion choices, too — she's not the type to choose a dress simply because she thinks it's pretty. With each designer, brand, or style she chose, Obama sent a message, which makes it hard to choose her most important looks. But we've tried, selecting six that represent how she made her mark on the fashion world and American culture. Now let's look back at the most powerful messages Michelle Obama sent through her style these past eight years. 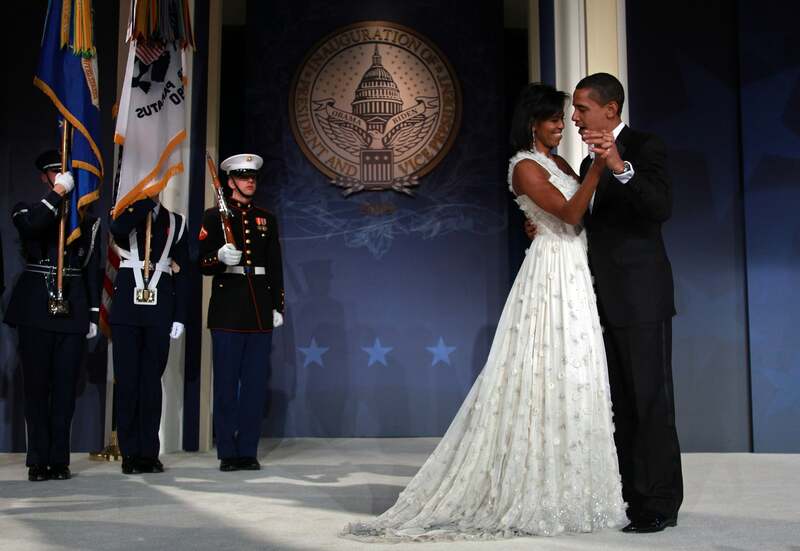 The Moment: The Obamas' first Inaugural Ball. 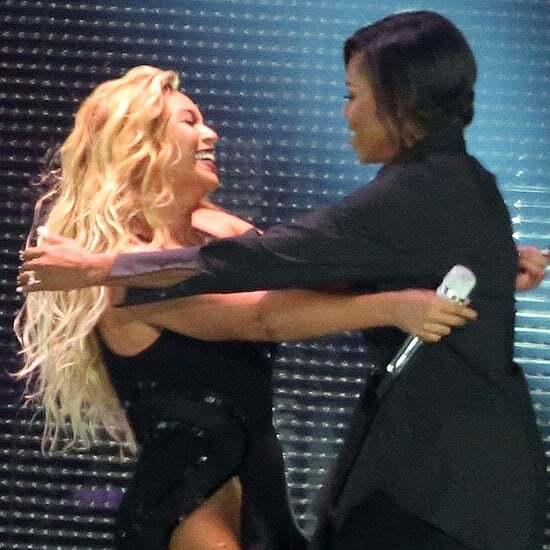 After appearing on stage, the couple danced to a rendition of Etta James's "At Last" performed by Beyoncé Knowles. The Outfit: A one-shouldered white silk chiffon gown embellished with organza flowers and Swarovski crystals. The Designer: Jason Wu, then 26 years old and based in NYC. Relatively unknown at the time, he had no idea the new first lady had chosen his design until he saw it on television. The Impact: Hope was the message of the 2008 Obama campaign, and this white gown — reminiscent of a wedding dress — echoed it perfectly. Young and proud, the Obamas looked like a newly married couple ready to stick it out for better and for worse in the White House. It made them relatable and also acted as a symbol for America's desire for a fresh start. 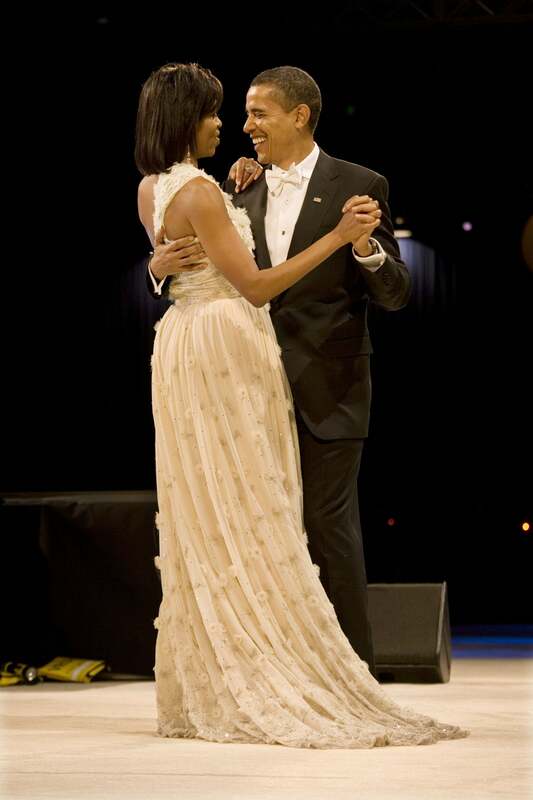 The Obamas looked like a newly married couple ready to stick it out for better and for worse in the White House. 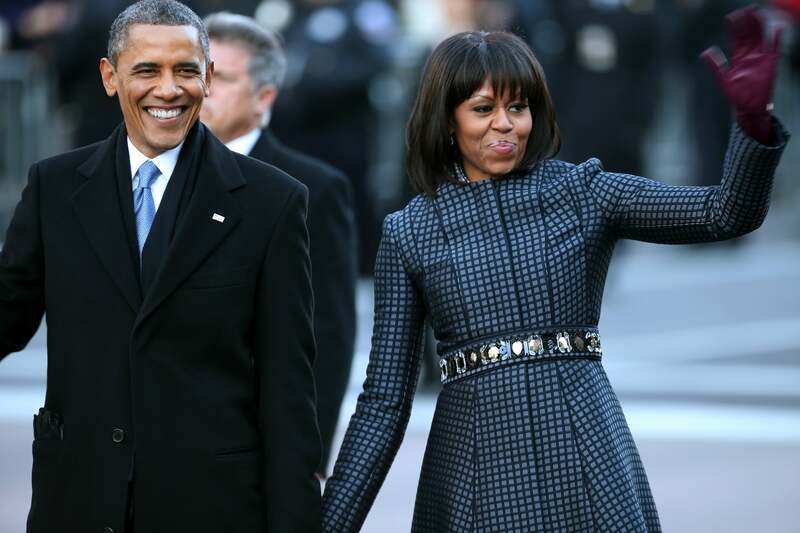 Just like American voters took a risk on relative newcomer Barack Obama, Michelle Obama chose to elevate Jason Wu with her inaugural gown, straying from first lady standbys like Oscar de la Renta (worn by both Hillary Clinton and Laura Bush at inaugural balls). Instead, Obama gave new faces a chance throughout her time as first lady. "Sophie Theallet, Thakoon Panichgul, Isabel Toledo, Jason Wu — none of these designers were well-known globally," Betts explained. "She really reached out to a diverse group of talent and gave them an incredible global platform. No other first lady in my memory has done so much to support young designers." The Moment: The Obamas' first state dinner, thrown for India's prime minister. The evening offered the first lady a chance to define her formal style. The Outfit: A gold strapless dress with a print inspired by Andy Warhol. The Designer: Naeem Khan, 50 years old at the time and an Indian immigrant to America. Khan moved from India to NYC when he was 20 and worked for Halston. While he had enjoyed success in the fashion industry, the state dinner made him a household name. "I was actually super shocked," he recalled. "It was just before Thanksgiving. The whole thing went viral. It went so global, it was crazy." 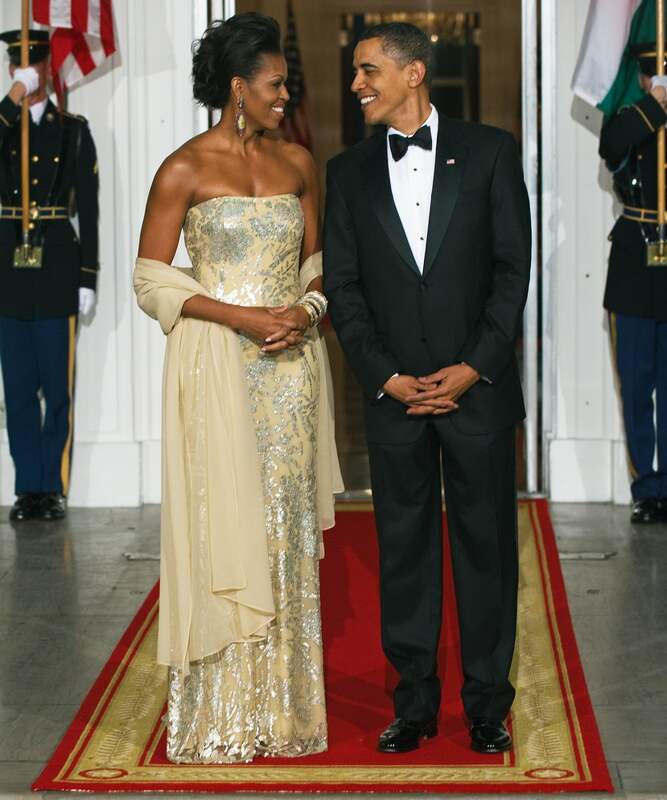 The Impact: This dress signaled Michelle Obama's desire to be a modern first lady. It had a glittering Andy Warhol-inspired print. It showed off her arms and hugged her figure. She wasn't going to hide behind taffeta. Her choice of designer was also significant. "Me being an Indian-American designer, it was politically important," Khan noted. "There is a great interaction between the first lady and the designer to send the message." Khan explained that he used the opportunity to blend the best of India and America. "The shape of the dress was super simple. It was totally American." But for the embroidery, he employed a traditional Indian technique. "When I was a little boy, I would go up to my grandfather's factories and they used to make sequins of 24-karat gold and sterling silver by hand. So I embroidered the poppies with those techniques that were going around India for hundreds of years." The Moment: Shortly after launching her Let's Move! campaign in January 2010, the first lady kicked off the South Lawn series by exercising with local school children at the White House to promote physical activity. The Outfit: A sleeveless printed top, loose black pants, and Converse sneakers. The Designer: Converse sneakers with a patent leather flair. The Impact: By trading the traditional pumps for a pair of Converse, Obama used her fashion choices to get her message across. For one, Converse is an American brand, as a subsidiary of Nike. Betts recalled a similar moment when the first lady actually kicked off her shoes during a healthy-living event in 2009. "To see the first lady running barefoot across the South Lawn, engaging in this very energetic way, was wonderful," she recalled. "It wasn't about what she was wearing so much as it was about her attitude and her energy and her charisma. That to me is style." "It wasn't about what she was wearing so much as it was about her attitude and her energy and her charisma." 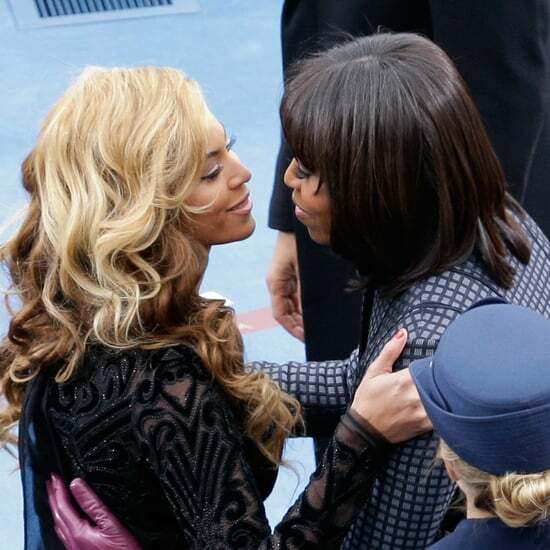 It's those moments that Michelle believes will define her legacy. When we asked, "What will be the lasting image of your time as first lady?” she replied, "It will probably be me doing push-ups, sit-ups. It will be me in some physical form, dancing, jumping, laughing, surrounded by kids." Obama changed the game by flooding popular culture with images of a first lady we had never seen before. The Moment: President Obama's swearing in for his second presidential term. The Outfit: A custom fit-and-flare coat from Thom Browne belted with a sparkly find from J.Crew. The Designer: Thom Browne, 47 at the time and an American menswear-turned-womenswear designer based in New York. Also, J.Crew, the all-American retail store. 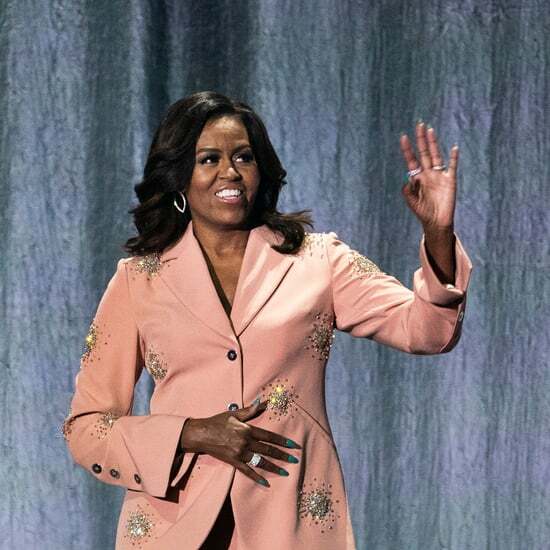 The Impact: By pairing a bespoke designer coat with an accessory most Americans could get at their local mall, Michelle Obama signaled that she didn't fit into a simple box. She was letting her sense of style, not dedication to high-end fashion labels, drive her fashion choices. If you can find something in common with the first lady, you might be more willing to listen to what she has to say. Of course, there was also a political advantage to choosing an accessible brand. As Betts points out in her book, Obama's style changed significantly during the 2008 presidential campaign. She retired the power suits from her time as a healthcare executive and lawyer and instead began to favor everyday "mom" labels. While this was surely a calculated move, it also made her more relatable to modern American young women. She chose brands like J.Crew and H&M that many of us have in our closets. If you can find something in common with the first lady, you might be more willing to listen to what she has to say. The Moment: A ceremony to commemorate 50 years since Martin Luther King Jr.'s March on Washington and “I Have a Dream” speech. The Outfit: A flared, sleeveless black dress with large scarlet flowers with beaded centers. The Designer: Tracy Reese, 49 at the time and a successful American designer based in New York. 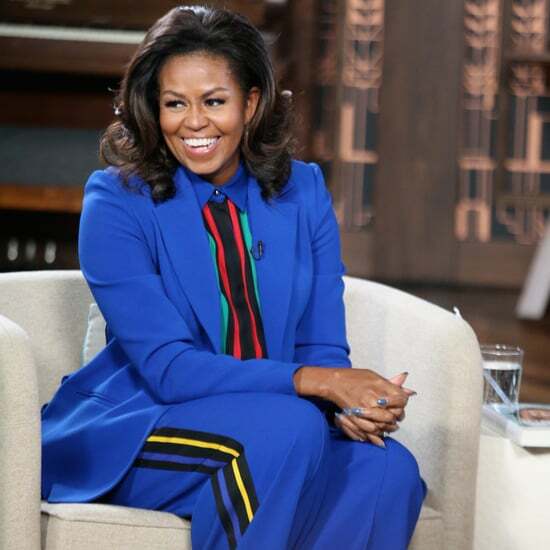 Known for her use of colors and graphics, Reese is one of the many black designers worn by Michelle Obama. 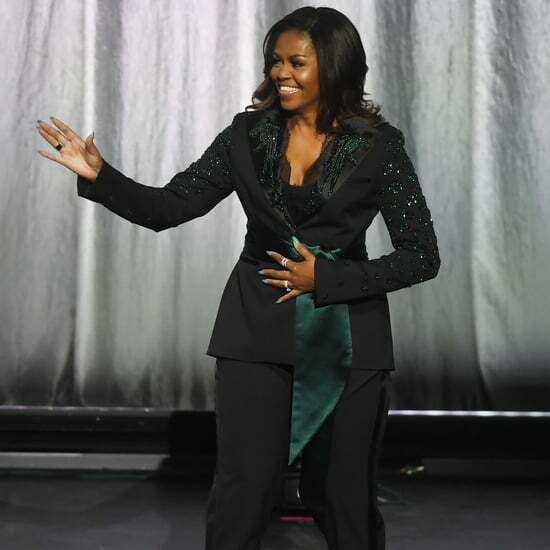 The Impact: Michelle Obama chose a black designer for the important civil rights anniversary. The print was bold and elegant, just like Obama, and allowed her to stand out against the backdrop of the Lincoln Memorial. 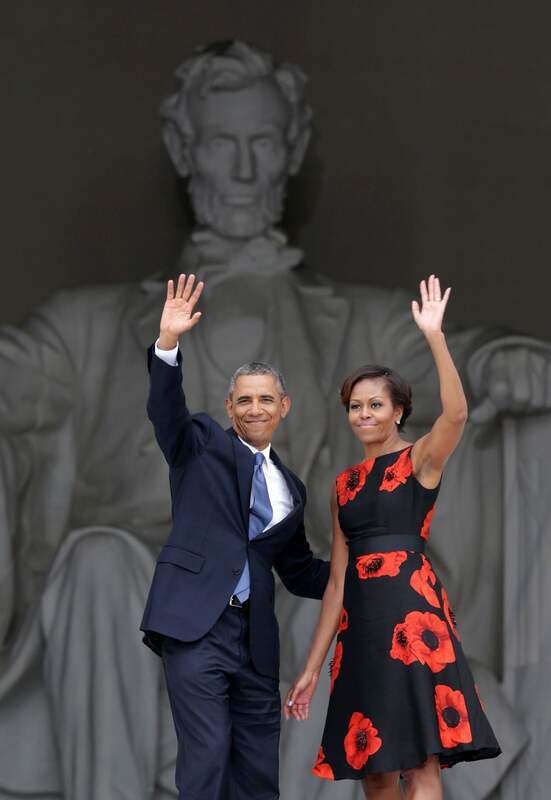 The juxtaposition of the gray statue of the president who emancipated American slaves with the vibrancy of the first lady’s dress gave the impression of bringing history to life. The Moment: President Obama's final State of the Union address to Congress. The Outfit: A sleeveless wool crepe marigold dress. The Designer: Narciso Rodriguez, then 54, a Cuban-American designer who famously designed the dress Carolyn Bessette wore to marry John F. Kennedy Jr. 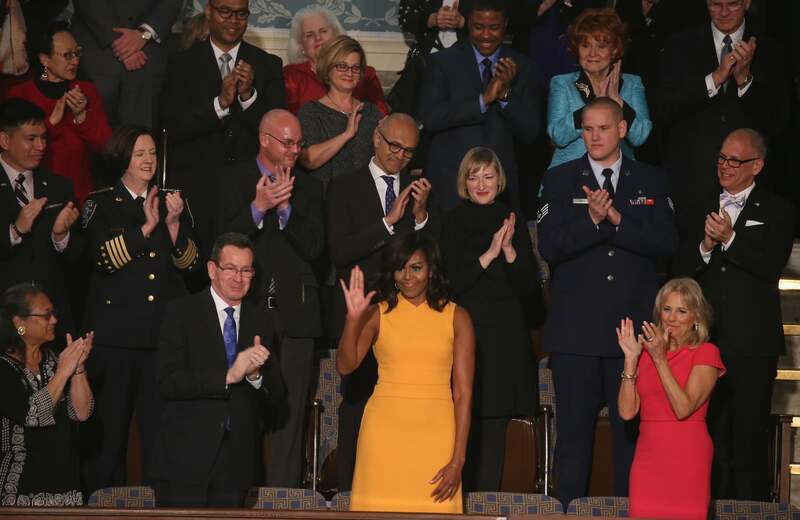 The Impact: Standing out in a sea of dark suits, Obama shined in marigold. At the lectern, her husband said he had a sunny outlook for America, and the first lady backed that message of hope with her fashion. She also wore Narciso Rodriguez at Barack Obama's election night victory event in 2008 and his first address to a joint session of Congress in 2009. The designer's Cuban roots helped highlight the president's work reestablishing diplomatic relationships with the country, potentially an important moment in his legacy. 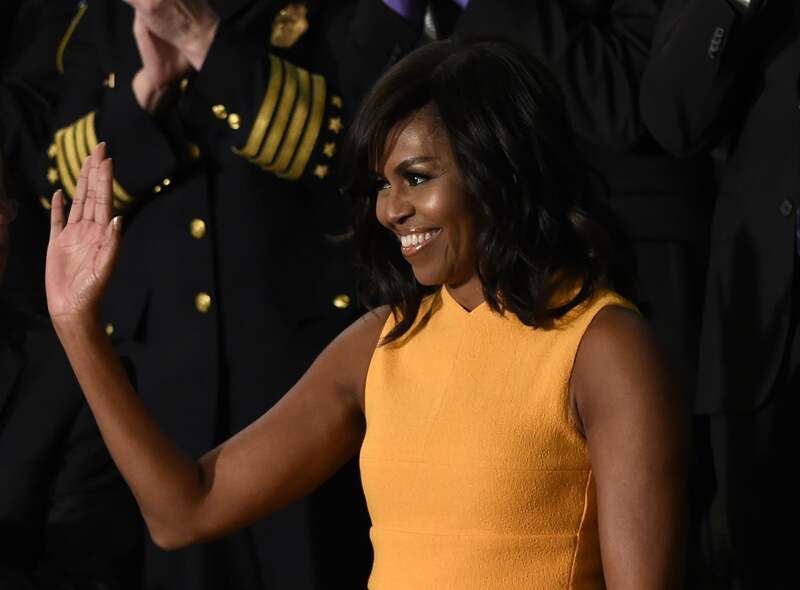 The dress also showed off Obama's much talked-about feature: her arms. In 2009, when the first lady wore a sleeveless dress to the same occasion, the choice got much attention. 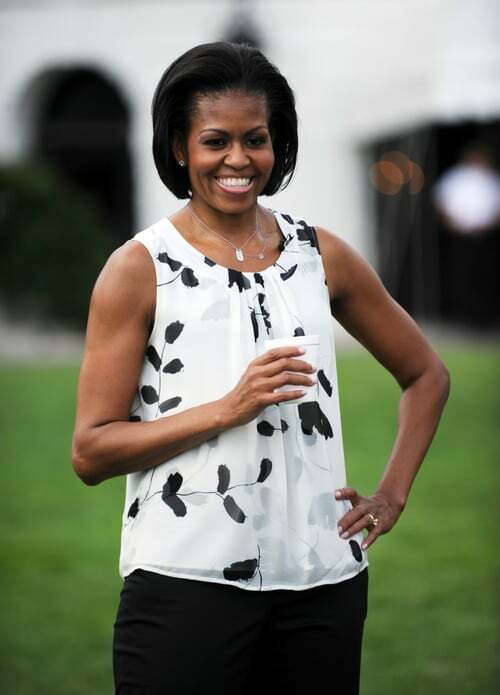 The New York Times wrote: "It is February and Washington is freezing, but in appearance after appearance, the first lady displays her long, muscular arms. She is sleeveless on the cover of the new Vogue, she was sleeveless when she discussed menus on Sunday in the White House kitchen, and last night she was sleeveless again, in the House chamber for her husband’s first address to Congress. (All of the other women in the room seemed to be wearing long sleeves; a few even wore turtlenecks)." Fast-forward to 2016: Michelle hadn't given into convention, and it was now no big scandal to see some arm skin in Congress. 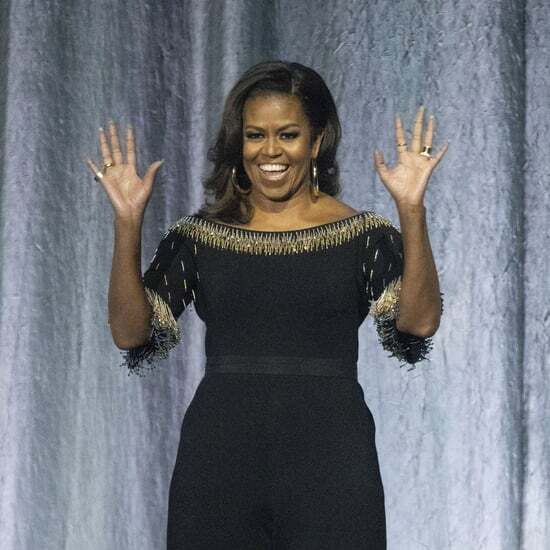 Michelle Obama's style choices will go down as an important part of her legacy. She used clothes to express confidence. "She gave women permission to dress for themselves, to be feminine and powerful at once," Betts acknowledged. As one of the most photographed women in the world, she also demonstrated the power of style to draw attention to issues important to her. As Betts concluded: "She showed us that style is about much more than what we wear — it's about how we present ourselves, what we say, what we stand for." "She gave women permission to dress for themselves, to be feminine and powerful at once." Naeem Khan thinks she stands up to other political fashion icons. "Michelle Obama is up there. She is more than Jackie Kennedy." He goes on: "I feel that Mrs. Obama had so many more resources than Jackie did. Jackie was wearing two designers, three designers. Mrs. Obama has access to the internet and more. The global power that she has and the impressions she's made with fashion are far more impactful." Michelle Obama&apos;s Inner Circle Is Pretty Damn Impressive — Where Can We Sign Up?